The capsules are wonderful for the chronic pain I have in both feet. I have to stand at my job and these help a lot. The shipping was very fast. All items arrived in perfect condition. I am giving the 25mg capsules a mixed review. One capsule helped with my husband’s pain from osteoarthritis some, but not really enough to make a big difference. He increased his dose to two capsules and ever since then he has been acting very confused and has been short of breath. We even went to the ER today because I was afraid he was having a stroke or heart attack. Thankfully, everything was negative and we went home. But he is still not acting like himself and I can only say that this started after he began taking two hemp bomb capsules. I’m very worried. After a full knee replacement and withdrawl from getting off the pain killers (which for me was really was awful) I have found great relief from the 25MG capsules. It has helped with pain relief, sleep, calming, and all over feeling better wellness. The biggest benefit was getting a full 6 hours of sleep. I am a very happy customer. I am a very high stress person, I’ve been like that all my life and these capsules help keep my stress at bay, not saying that I don’t get stressed but I am definitely more relaxed and less anxious about work projects now. It makes me so gosh darn mad that doctors dont want to give me my pain pills anymore! So I am very grateful that my neighbor shared one of her hemp bombs with me. It doesnt work the same, but it makes not having my pain pills so much easier to bear. some days these work forme and some days they dont seem to work at all. I originally started on the lower capsules – the five pack – and then went to these higher potency capsules. My sleep patterns had been so erratic – not being able to sleep more than four hours at a time and constantly tired and in pain from arthritis. These are just what I needed! When I accidently let myself run out before I could order more, I noticed a difference right away! Plus, customer service is THE BEST, especially Tyrell… what a sweetie! Thank you so much for this product! 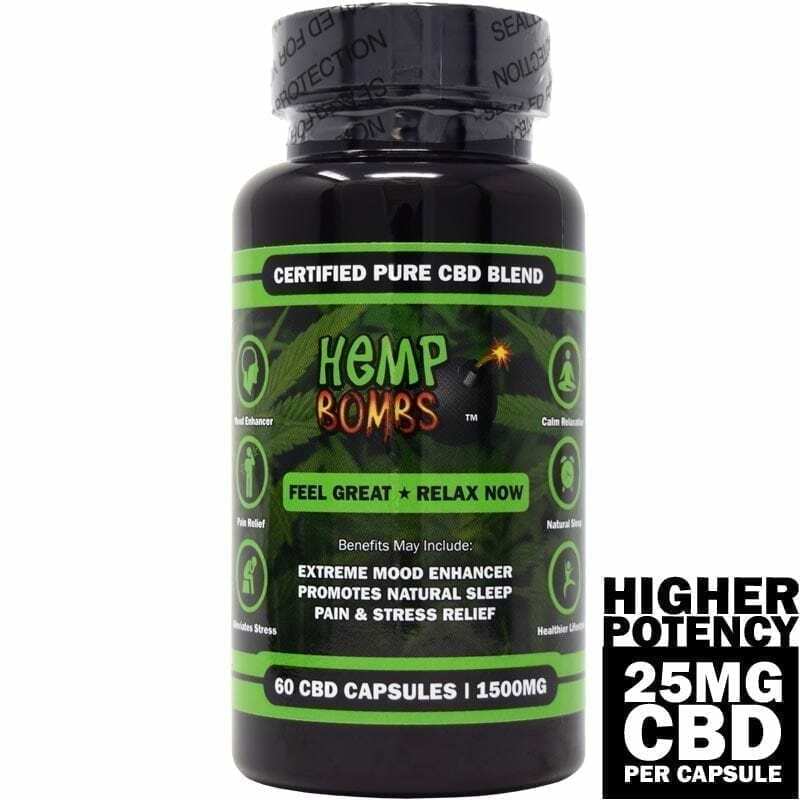 Happy with the way the cbd capsules reduce my pain and anxiety. I’d like to see what the cbd oil would do in comparison, but it’s so expensive. How come? This is my second time ordering these bad boys and I’m loving it. I was taking lorazepam, alprazolam and I don’t take them anymore. I use to be a good sleeper but have not slept very well in the past 2 years. Taking 1 or 2 capsules puts you right where you need to be which is comfort. These are shipped within 2 days, pretty quick. You won’t regret this product. Thank you thank you thank you!! My life has been changed by this product!! I have crippling anxiety and rarely leave my home. I’ve been taking hemp bombs for about 6 weeks now and yesterday I went out to dinner with my family!!! I had no anxiety at all. I’ve went on walks and have even been grocery shopping by myself! I can’t tell you how grateful I am!! I sleep better. My mood is more stable and my personal relationships have improved. I can’t say enough good things. Bonus, I’ve even quit smoking! It’s like a vale has been lifted. I see the world in color now and I’m excited to get out there in it. Thank you again from my whole family and I! I started with the 5pack and it helped my pain. 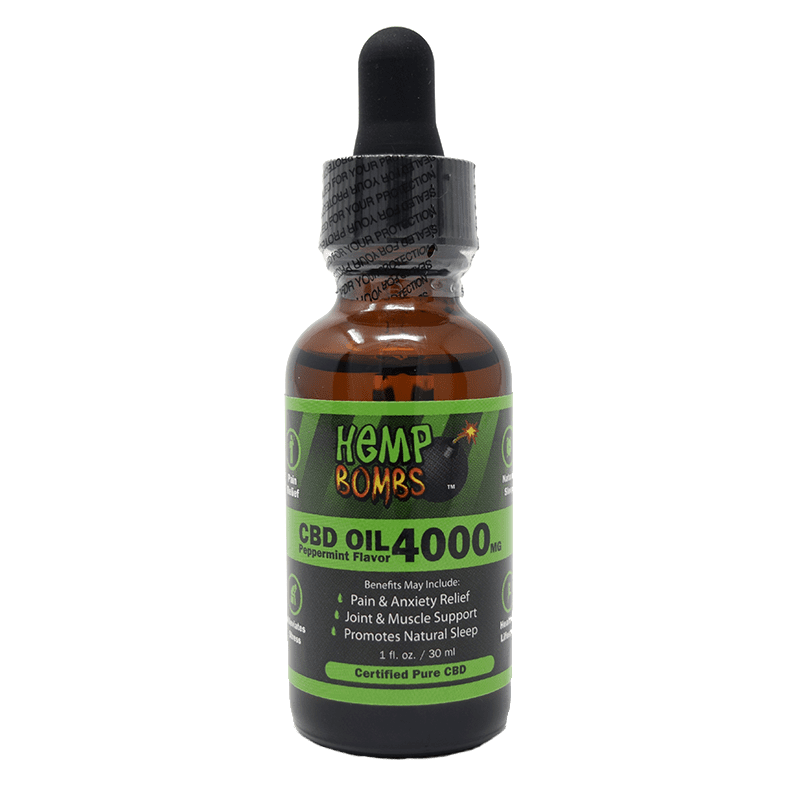 I switched to the bigger bottle and higher CBD and take it daily. It’s crazy how I am 100% pain free now. I cannot even tell i ever had back surgery. amazing. I really loved the five count sample. I ordered these for my back pain after surgery last year. Customer service recommended I upgrade to the big bottle with more CBD per capsule, and I’m glad I did. These have replaced my prescription pain pills in my weekly pill organizer. No complaints! Keeps me calm and relaxed. Despite not being in love the price, I cannot deny the quality of this product. I can’t help lessen my seizures. Fast delivery so I can’t definitely order again. Your capsules helped both both my husband and myself regarding joint, muscle and bone pain! Ca’t wait to purchase this again. Thank you, thank you, thank you! I love this! I tried the five pack of capsules and loved the results for my insomnia. I decided to buy the bigger bottle and higher potency. I take one before bed and sleep throughout the night. For the first time, I wake up feeling rested. Thanks! What I’ve been looking for. Not too crazy about the price but the capsules work. This is my third time ordering this and it arrived quickly and exactly as described, as always. These capsules are the perfect way for me to start my day. I wanted capsules without an aftertaste and easy to swallow because I’m not a fan of pills. These caps are it! I feel better and sleep SO much better. Thank you. Ordered the high potency capsules for my husband’s arthritis and lower back pain based on all the positive reviews. These new higher potency capsules are much more effective for me than the regular capsules. I won’t buy anything else. we both liked these, but the gummies work better. got these for my mom because of her restless legs and charlie horses. When she remembers to take them, she seems like a different person. The regular strength didnt work as well for her….but these??? ?AWESOME SAUCE!!!! My mood has been much better since taking your cbd capsules. And my husband would agree with that statement. Thank you. While the price point is high, I feel it’s worth it b/c I take less of them and they work better. Your cust. service is really outstanding. Kathy is so patient and answered all my questions then took my order over the phone. Great company! I am glad I saw these on special. Took advantage of your 15% off sale. Thanks. Really liking the higher potency capsules. They seem to help a lot for my body aches. Woo Hoo! You guys just marked these down to $199.00 per bottle, so I bought two bottles! I’ve found the higher potency capsules are as effective as my Nyquil for putting me to sleep at night. Would highly recommend for anyone struggling to sleep at night. This capsules are absolutely amazing!! 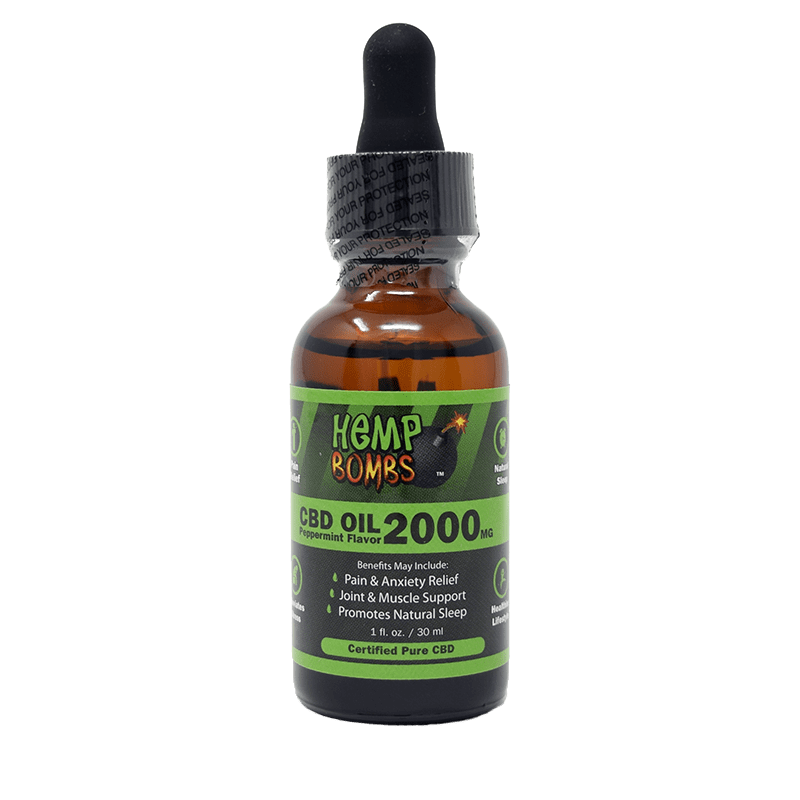 Between the mix of CBD and other carefully selected ingredients I honestly have gotten better relief for my severe anxiety than when I was going to a doctor and was prescribed xanax three times a day! Effective anxiety control with no terrible side effects or addiction? Yes please! 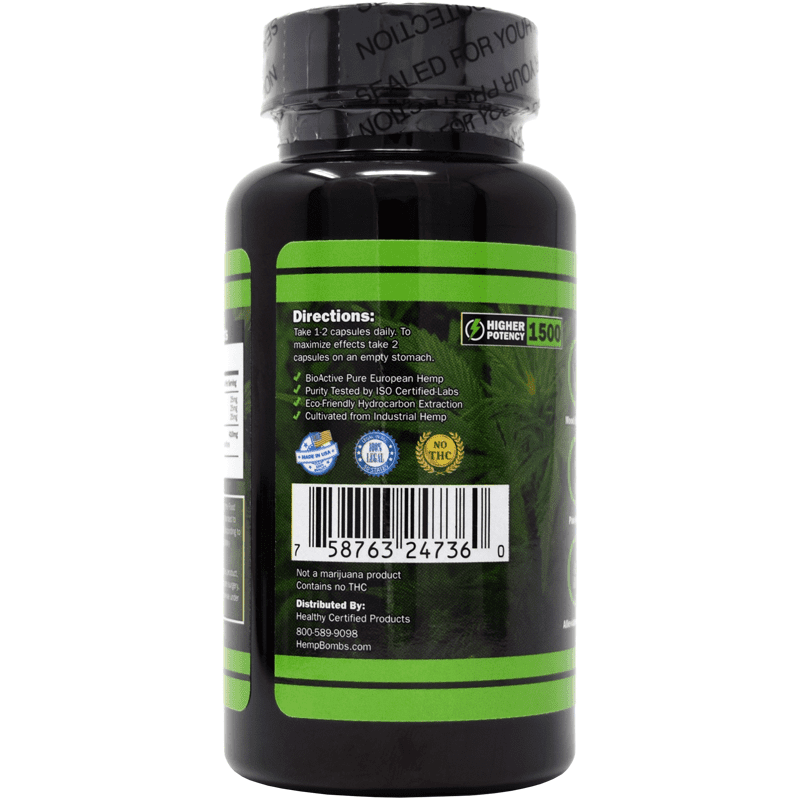 I purchased this stronger capsules bottle as soon as you guys put it on the site. I think they’re terrific. I just broke down and bought these higher potency capsules since they are on sale this week. I cant wait to get them. so, i was tryin to figure out if it was a deal to buy these stronger pills. I figured that 60 pills that are 15mg are 99.99. and the 60 pills that are 25mg are 139.99. thats 40 bucks more. So its like i am getting 60 more pills that are 10mg for only 40 bucks! just call me the genius! Thank you for putting these on sale. I have been using the oil and the capsules regularly. They work really great together. I didnt like the capsules at first because they kept getting caught in my throat. After I tried them again, drinking down a huge gulp of tea, I was able to see how good they work for me. I am really surprised. I think that they are actually better than the gummies and the oil both. I sure hope that this will be around for a while. Just placed my first order with you for these. And, got them on sale. Can’t wait for them to arrive. well, thank god for these babies! I hate that they are so expensive tho. its just that the other ones i had to take 2 of, and they stick in my throat. So with these i only have to take one. its so much easier. Will you be putting them on sale anyime soon? why in the world does some states fight the sale of these gems? I just cant figure it except for they dont want to beat down the pharmas. one of these days thats all were gonna have is the natural stuff. The 15% off coupon code from your email wasn’t working. I called and got an even better discount from Kathy for the trouble. Your customer service is unmatched and I am so happy. Keep up that great work. 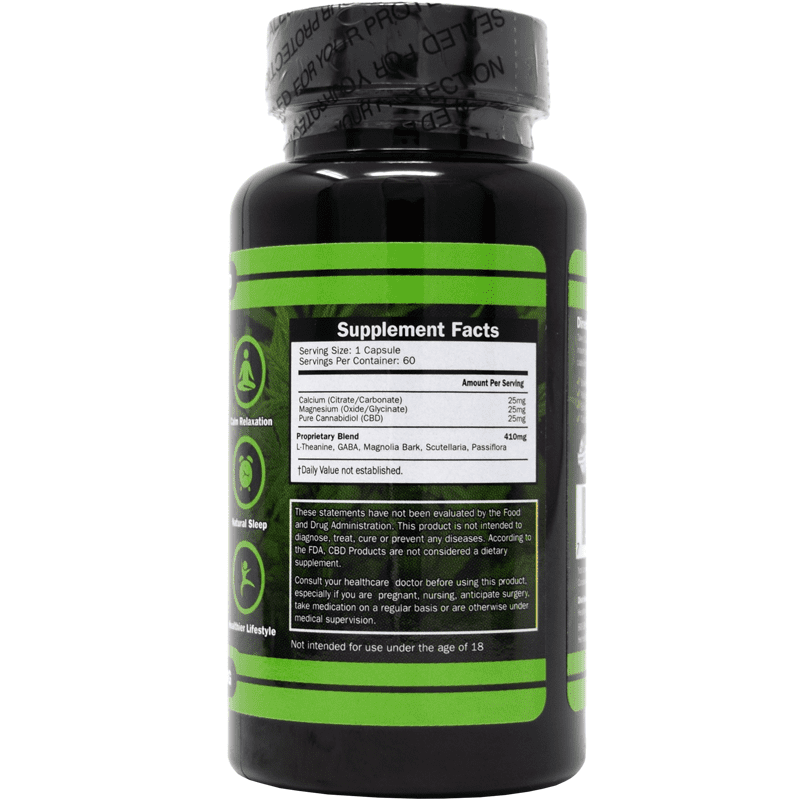 Nice I just bought the extra strong Capsules bottle on sale for $116.70 yes! Many thanks from Germany. So I had been using the Gummies and really liked them. Then I ran out at work but a co-worker had a bottle of the capsules. She gave me 4 of them and I took them that night before bed. To my surprise they worked even better then the gummies. Then I tried them again the next night and got the same result. Based on that I bought my first bottle of the high potency capsules. Can’t wait to get them. Ship them quick please. this was something that you really needed! I hate taking pills and now I only have to take one! these were alot more expensive than the regular ones, but I like them. Its so cool to have something to take that really helps. My doctor has just stopped my hydrocodone prescription just because of all the people who abuse it. It really put me in a bad place because I really need them. I dont take them to get high, I dont abuse them, I dont sell them, my god, I need them. What are those of us who need them supposed to do? Why cant they just figure out a way to regulate them better? Im so mad!! But I tried the regular capsules and they worked, taking 2, but not great. I got the high potencey ones and I still take 2 but dang, they really work! I cant believe it! These are absolutely fantastic as a sleep aid for me. 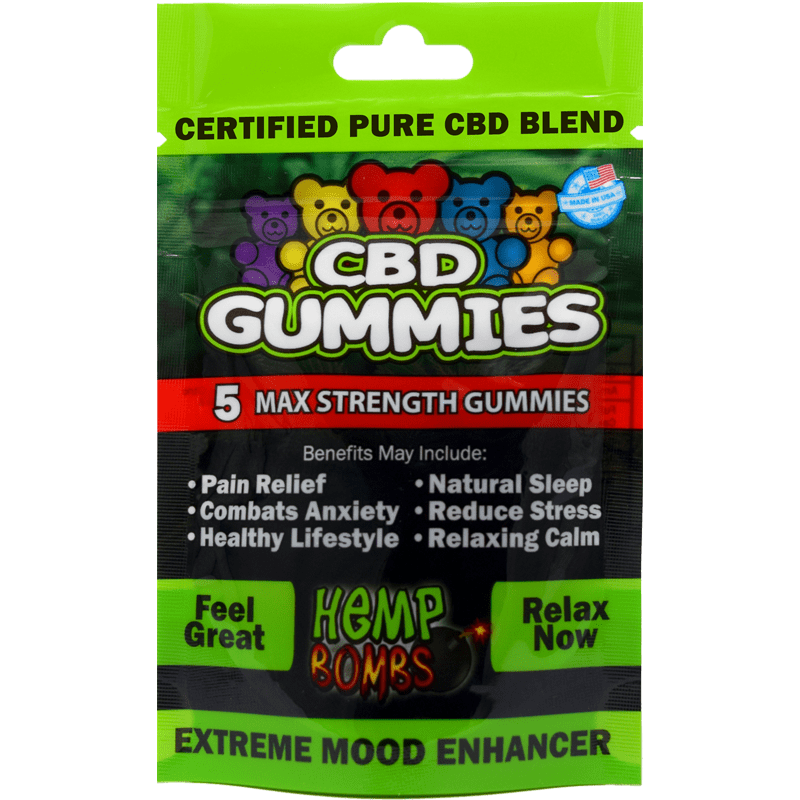 I’ve never tried CBD before but after using these I can unequivocally say I am a true believer. 10 out of 10 nights in a row of sleeping through the night and falling asleep faster than I have in a long time. You guys need a subscriber option. I would be in. Just purchased your high potency capsules after I ran out of the 4 that I bought at a convenient store last week. 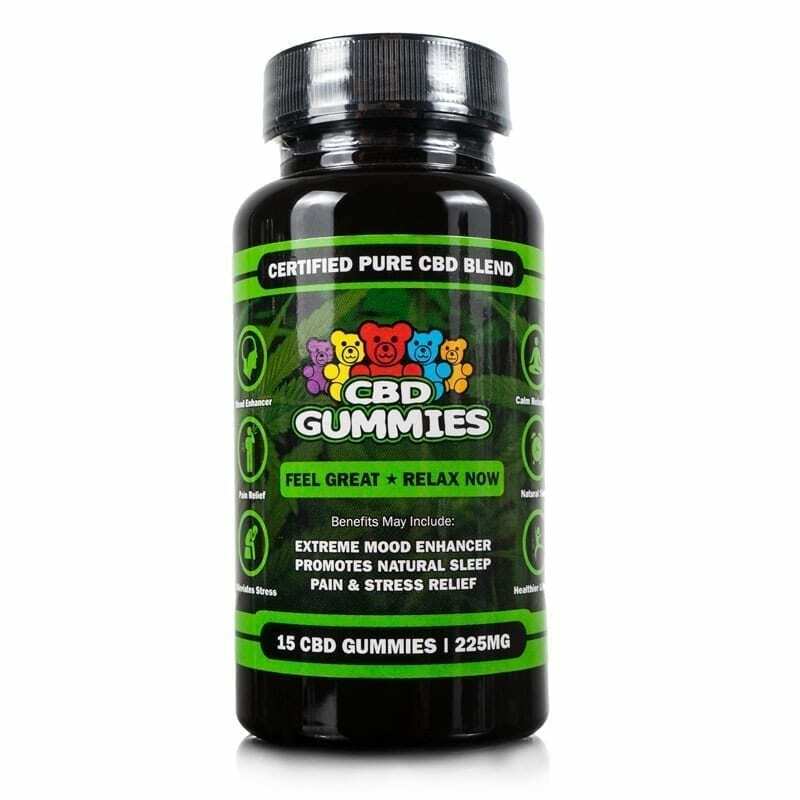 Great, these work better than my regular strength cbd caps. Less pills to take now. just got my bottle of high potency pills. I love them. I only have to take one! omg! Thank you, thank you, thank you! The regular pills helped but these do the trick. I really needed something stronger for my fibromyalgia. Thank you again!